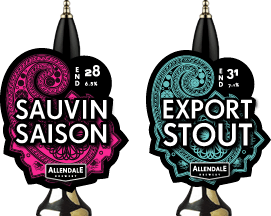 Initiated in 2011 by Head Brewer Neil Thomas, our END range was born of a passion to insipre and educate about the fantastic ingredients and beer styles found both locally and around the world. Each END beer denoted by number and predominantly named after the beer style showcases something special in the world of brewing. We believe there is a beer for everyone, which is yours?